Stockyard Express has its origins back in the 1980’s. Clyde was still a dairy farmer and in order to relieve stress he began selling Kris Cars at train shows every weekend out of the back of his car. Eventually Clyde got out of the farming business and sold trains full time. 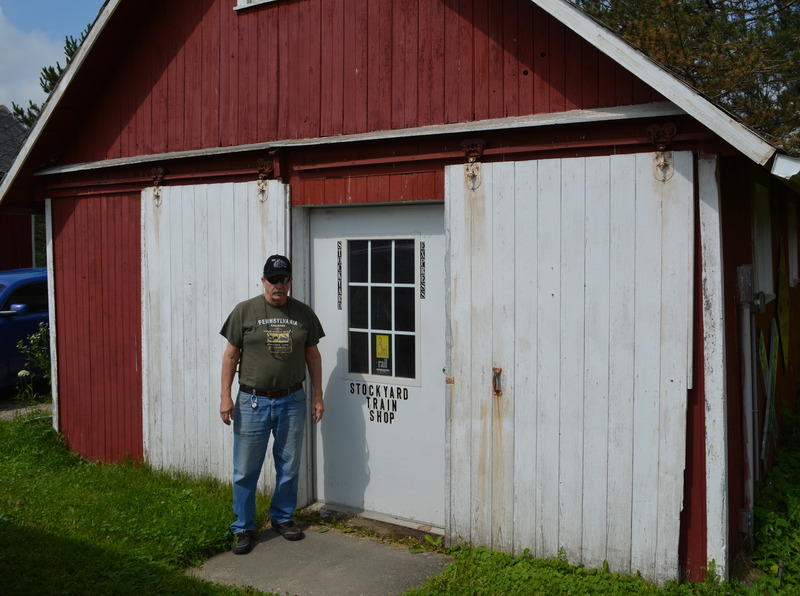 The shed you see across from the parking lot is actually the original store! Clyde sold MTH, Lionel, K-Line, Weaver, and Williams out of there at such a rate that new products were being received everyday. 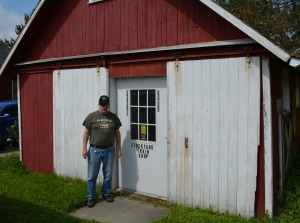 In 2007 Clyde converted the tool shed into the current store. In 2012 the store was expanded to what it is today. 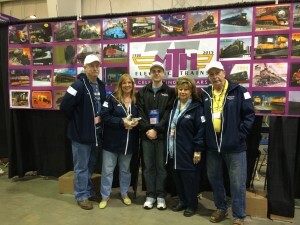 The Stockyard Express Crew is a group of highly talented people who all know their stuff and take pride in their work. Clyde was born and raised in Cleveland and has fond memories of watching the steam locomotives of the Nickel Plate Road and the New York Central haul tonnage in the Cleveland area. He played with American Flyer, Marx and Lionel Electric Trains as a child and never forgot about trains. He joined a work study program in high school and ended up owning the farm that the store is located on at a young age. Diane used to work at 3rd Rail Sunset Models before meeting Clyde and moving to Ohio. Without her amazing office skills Stockyard Express would not be what it is today. 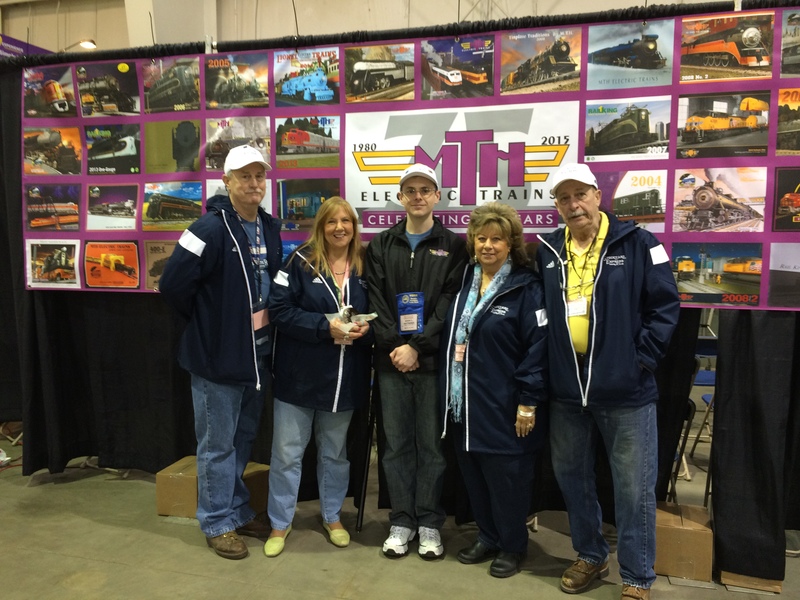 Brian retired from the FAA and returned to O-Gauge after dabbling in HO and N. He is our technical wizard and can answer every question imaginable about MTH Electric Trains.